We are offering a range of PP Woven Sacks that are polypropylene (PP) and high density polyethylene (HDPE) woven sacks and bags. We can customize the bags as per individual requirements. We Are offering Poly Mailer Plastic Mailing Envelope. We are manufacturer of all types of plastic bags and printing on it as per your design. Our name is enlisted amongst trusted and leading companies for manufacturing Plastic Carry Bag. With our in-depth knowledge in this domain, we are actively engaged in offering an excellent quality assortment of Plastic Hanger Bag. 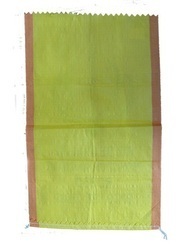 Sakar plastic Industries is manufacturer of plastic bag. 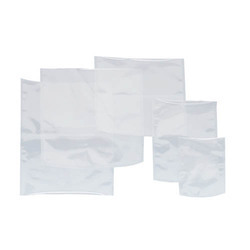 We have Many type of Bags Such as, Milk bag, Carry bag , Poly bag, Kirana bag, Liner bag , Clear bag , PP bag, LDPE bag.